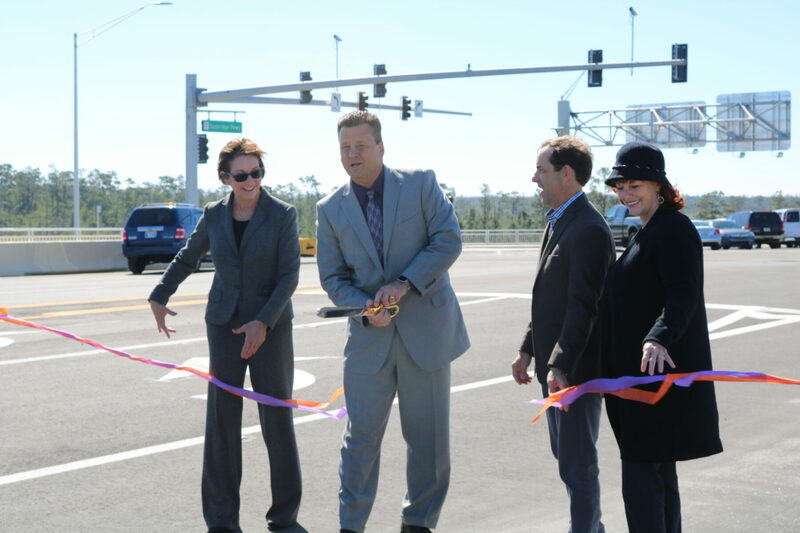 To improve connectivity to State Road 528 (Martin B. Andersen Beachline Expressway) in east Orange County and to accommodate the development of the Innovation Way Corridor, the Central Florida Expressway Authority built a new interchange between SR 528 and Innovation Way. 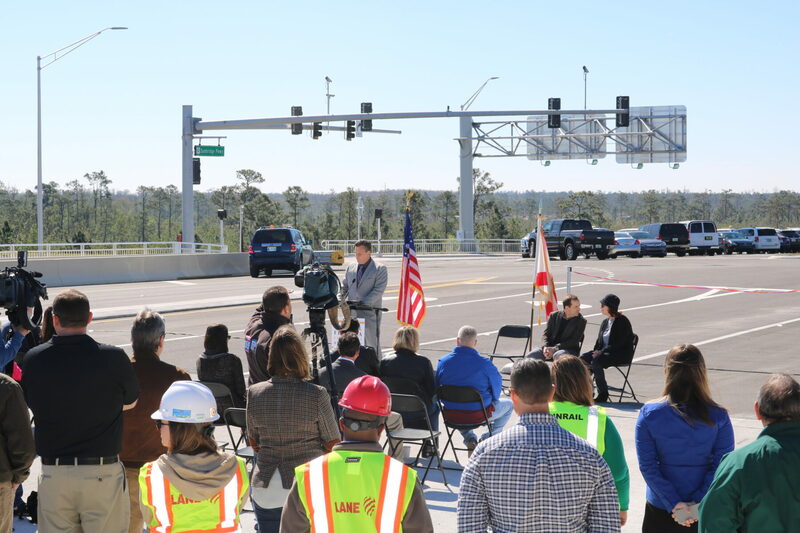 The project included four ramps with two ramp plazas and the extension of Alafaya Trail to Aerospace Parkway with a connection to International Corporate Park Boulevard. The ramp plazas feature both exact coin and E-PASS only lanes. 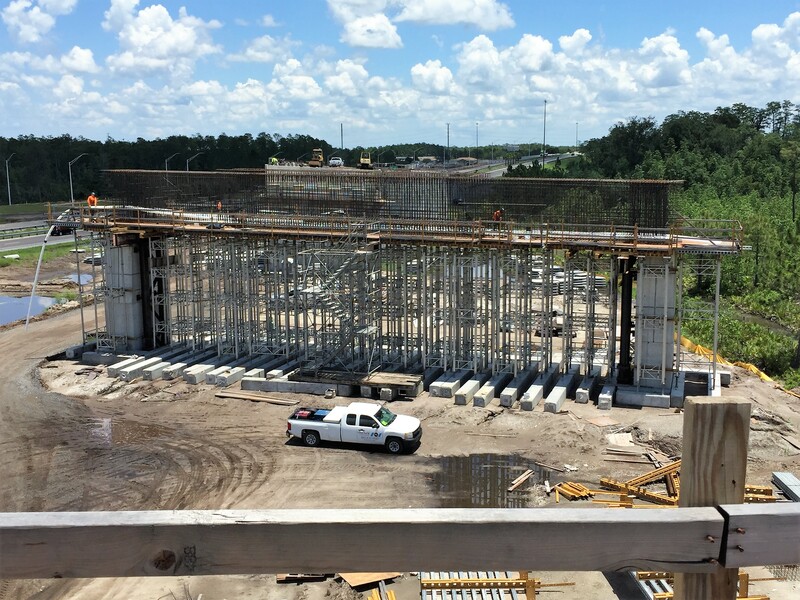 This project also involved the removal of the existing SR 528/ICP Boulevard Interchange. Construction on this $62.5 million project began in July 2016 and finished in early 2018. 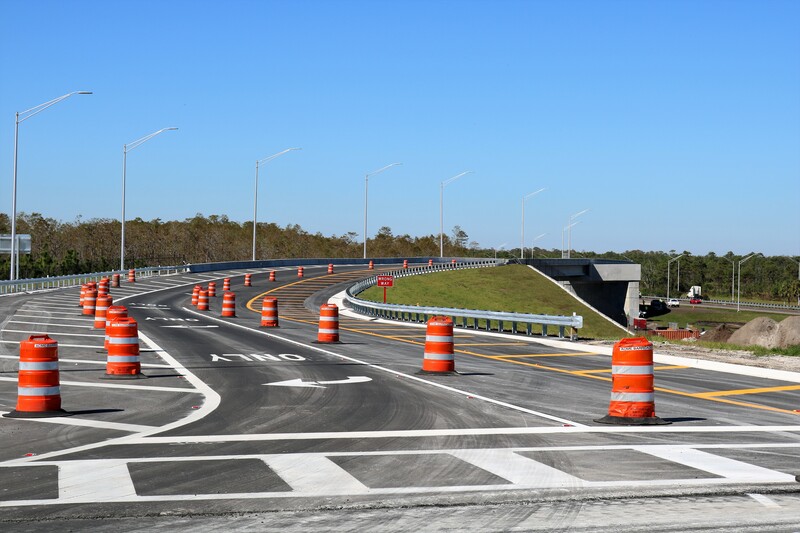 Click here and come along for the ride on the new SR 528 Innovation Way/Sunbridge Parkway exit. Click here for a look at the drone video of the project. 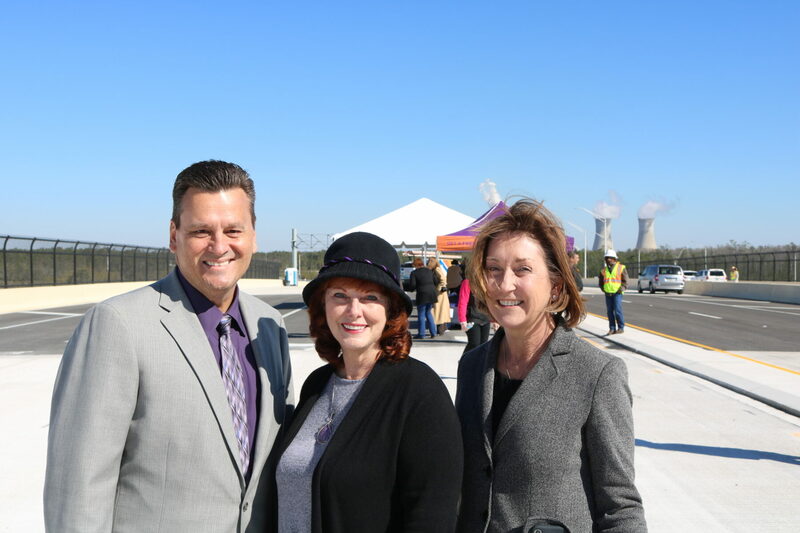 Project Update: The final ramps on the Innovation Way/Sunbridge Parkway interchange opened on Friday, March 9, after a ribbon cutting ceremony attended by more than 90 local leaders and citizens. 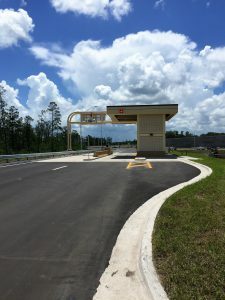 Drivers who use Exit 19 from eastbound SR 528 can now take a left and drive over the new Innovation Way overpass which connects drivers to Monument Parkway and Alafaya Trail. 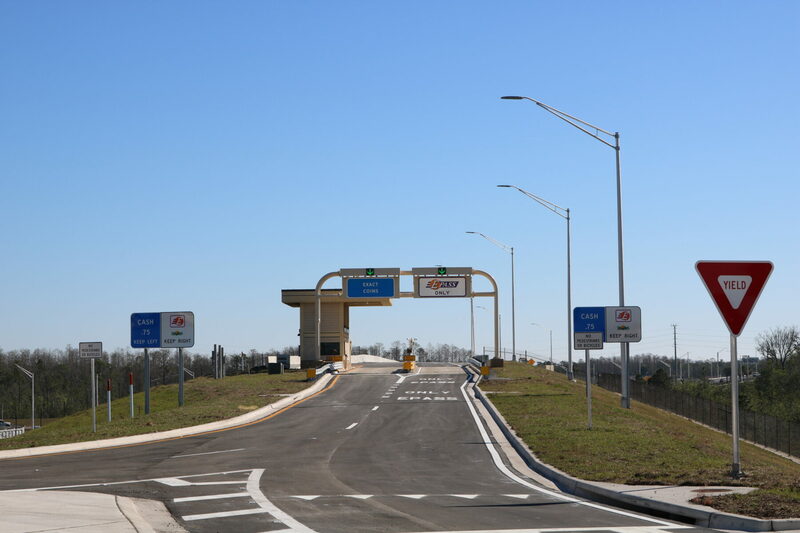 If they take a right onto Sunbridge Parkway, drivers can connect with Aerospace Parkway and International Corporate Park (ICP) Boulevard. 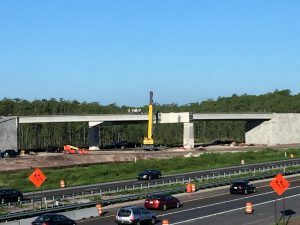 There are also two new ramps at the interchange, one that takes drivers onto westbound SR 528, the other, onto eastbound SR 528. Project Update: The third of four ramps on the Innovation Way interchange opened on Tuesday, October 31, after morning rush hour. 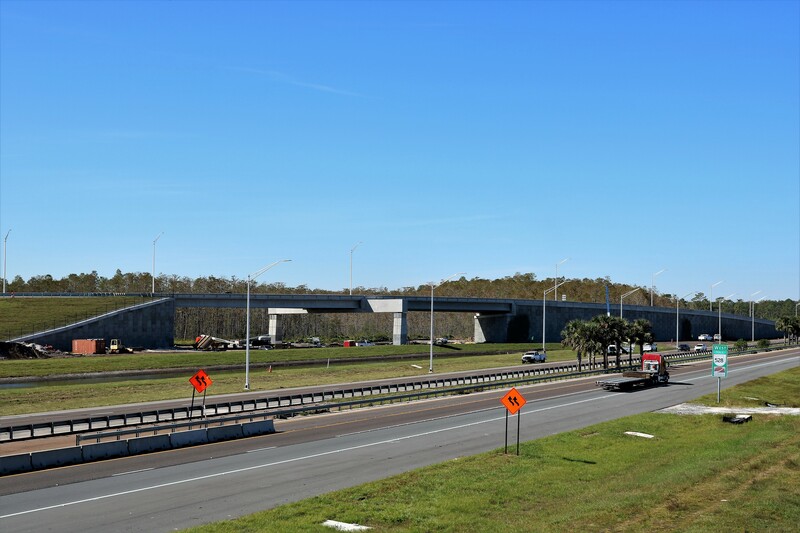 The new off ramp (Exit 19) from eastbound SR 528 connects drivers to the new Sunbridge Parkway, Aerospace Parkway and International Corporate Park (ICP) Boulevard. The existing ICP Boulevard exit (Exit 20) was closed on the same day. Project Update: The second of four ramps on the Innovation Way interchange opened on Tuesday, July 11, after the morning rush hour. 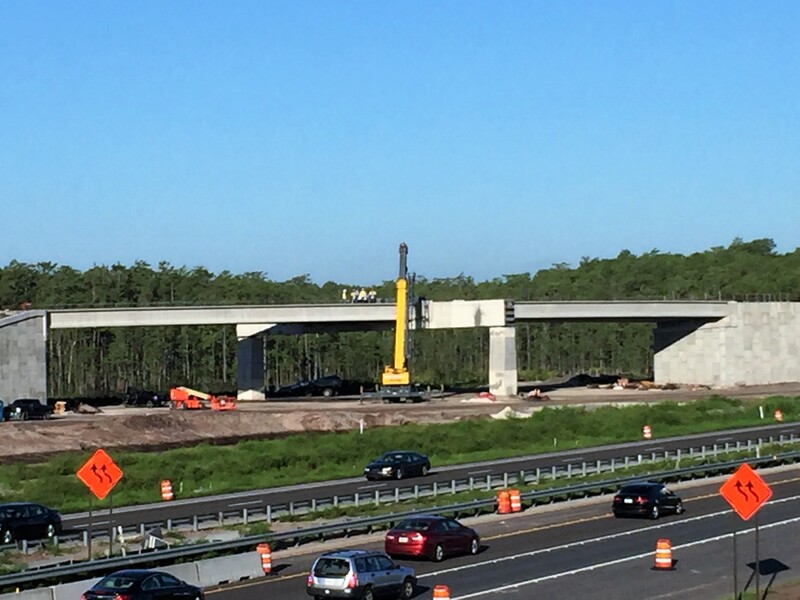 The new off ramp connects westbound SR 528 to Innovation Way. Project Update: The first of four ramps on the Innovation Way interchange opened on Friday, March 31, after the morning rush hour. 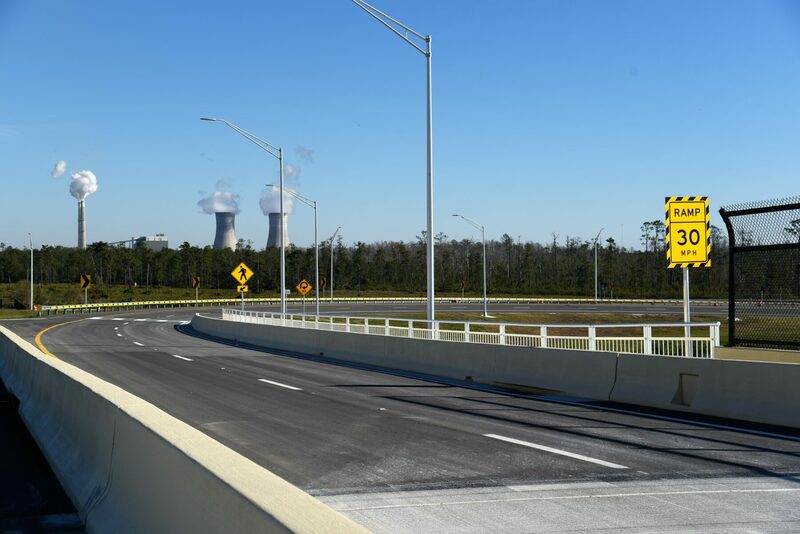 The new on ramp connects Innovation Way to westbound SR 528. 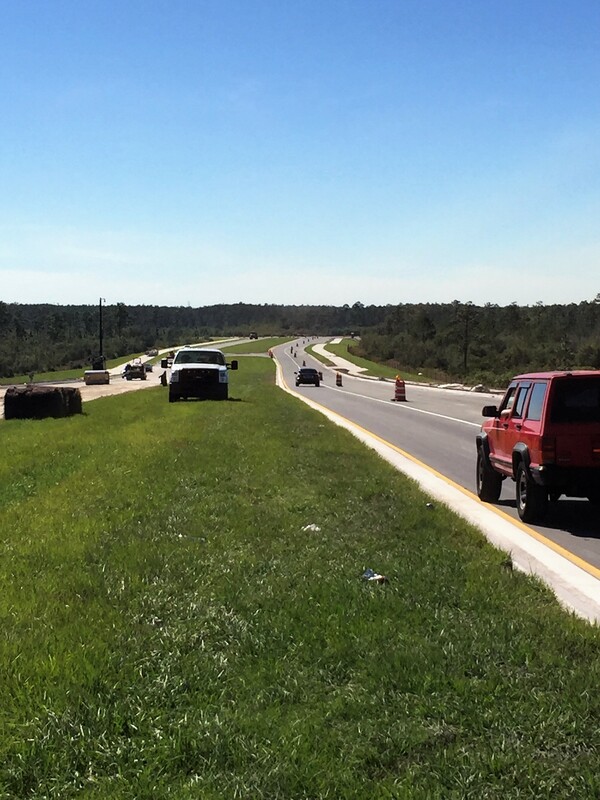 The road on the south side of SR 528 will be named Sunbridge Parkway. The north side will remain Innovation Way. For an updated map, click here.